Ability to integrate JotForm with Woocommerce. 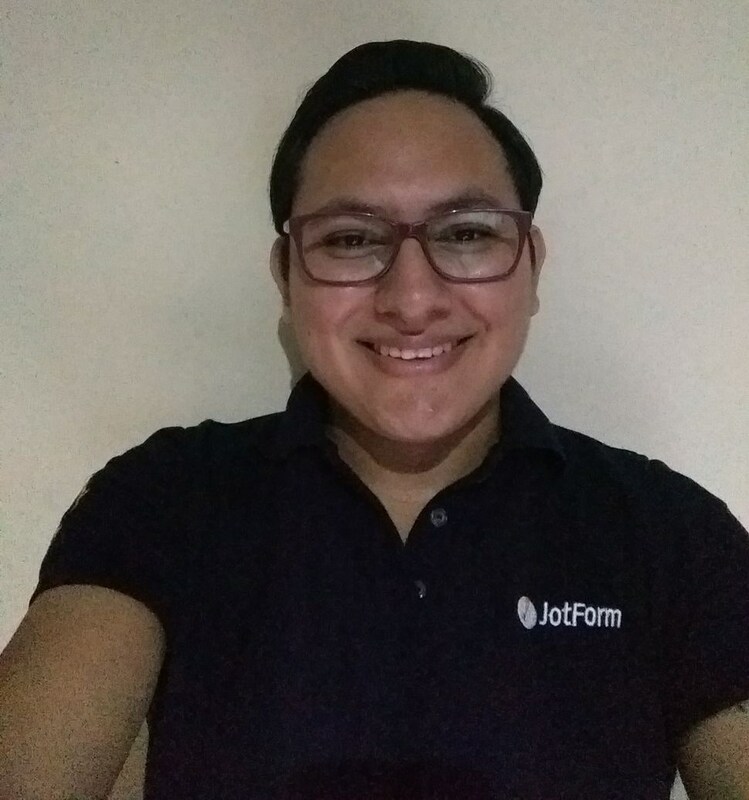 I too would like to see Woocommerce and Jotform integrate with one another. I will also forward this thread to our second level, but I would also suggest you to use the given Zap in the meantime since we cannot ensure or provide an ETA about when this would be implemented, hopefully the integration is developed and we will let you know as soon as we get any update regarding this.